The South Florida Banking Institute will be providing insights on current accounting and regulatory issues affecting the banking community, locally and nationally. Detailed discussions will take place through experiences presented by panelists, which are comprised of local community bank Chief Financial Officers and members of Certified Public Accounting firms. A question-and-answer portion will be provided as part of the forum. 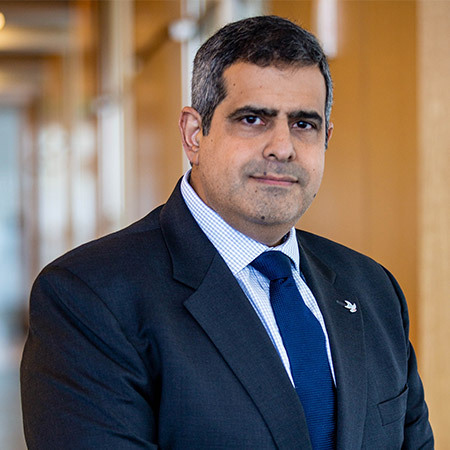 Frank Gonzalez, CPA*, CFF, is the principal-in-charge of the Audit Department at MBAF, and leads the firm’s Financial Institutions and SEC practices. As principal-in-charge of the Audit Department, Frank has full oversight of the firm’s audit practice in all offices, including the execution of processes and quality control, maintaining the department’s standards, and ensuring the use of best practices among his team. Frank provides audit, business consulting, litigation support, and SEC compliance services to organizations in a wide range of industries, including real estate, financial institutions (community banking, international banking, investment funds), manufacturing, technology, and telecommunications. 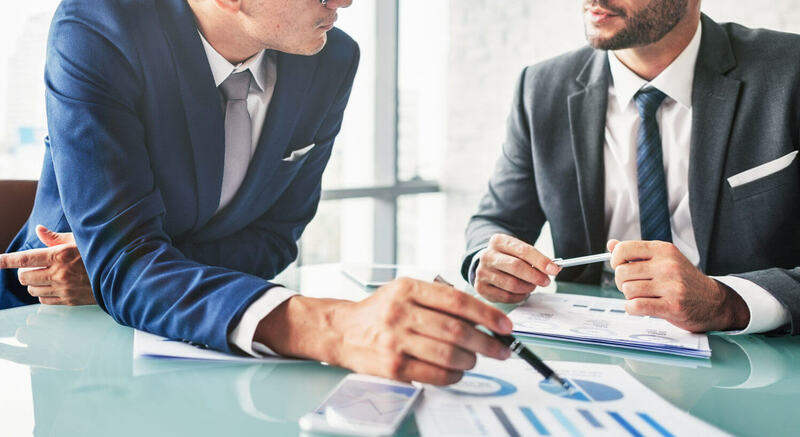 Mr. Lopez has over 25 years of experience in the banking industry in South Florida, primarily in finance, accounting, and risk management positions. His career has focused on Finance, Treasury, Audit, Strategic Planning and Analysis, Risk Management, and Capital Markets for both private and public companies. 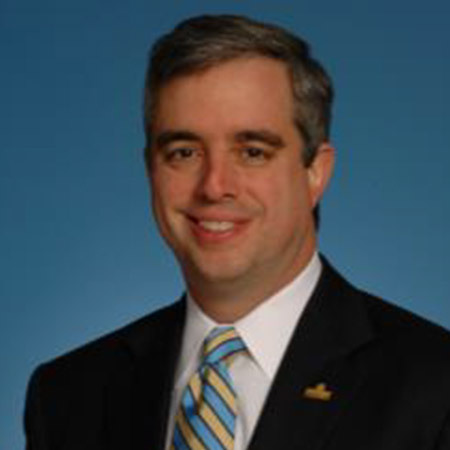 Prior to joining US Century Bank, he was a consultant for financial institutions, a CFO at a cell tower REIT, Chief Operating Officer and Chief Financial Officer of a public apartment REIT, and spent 25 years in various roles at Barnett Banks and BankUnited. Mr. Lopez is a CPA, and began his career with Ernst & Young and KPMG in Miami. 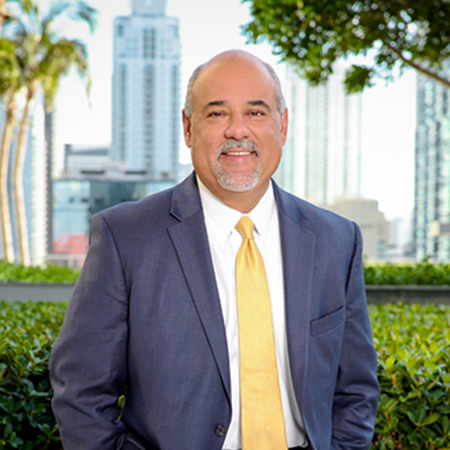 Mr. Lopez is a former member of the Finance and Administration Committee of the Board of Directors of the United Way of Miami-Dade, and he continues to support the University of Miami through an appointment to the University’s President’s Council. Mr. Safie joined International Finance Bank in September 2005, and has nearly two decades of experience working in various banks in South Florida. He has acquired a deep understanding of the challenges banks in the market face, and he has been effective in helping banks achieve their goals. Mr. Safie earned an MBA in Accounting from the University of Miami (Coral Gables). Ms. Garmong is a partner in Assurance Professional Practice (APP), which serves as Crowe’s national office. 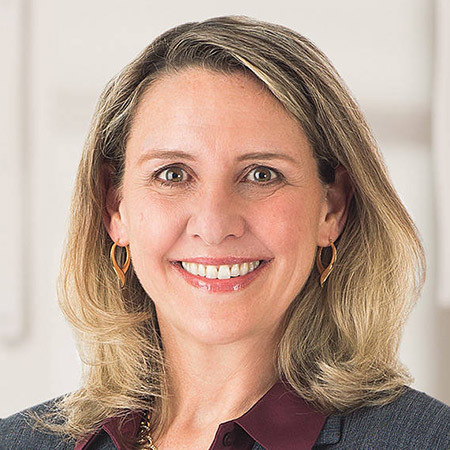 She is the managing partner of the Washington D.C. office and partner in charge of the regulatory area of the national office, which focuses primarily on practice matters related to the U.S. Securities & Exchange Commission (SEC), federal financial institution regulators (FDIC, Federal Reserve, NCUA, and OCC), and other regulators.